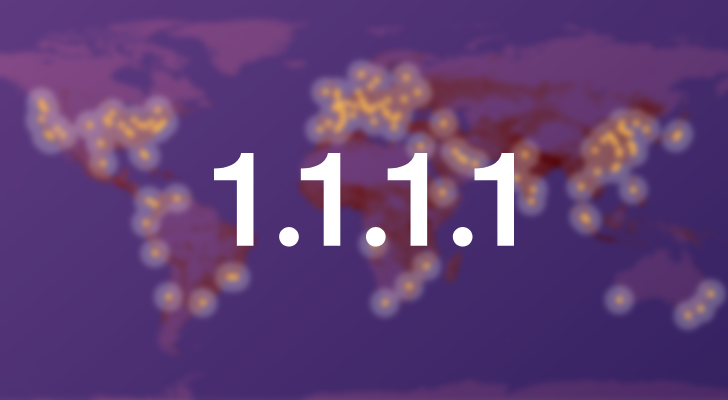 CloudFlare released its own public DNS service last year, which supports DNS-over-TLS/DNS-over-HTTPS and is faster than Google's service in some cases. 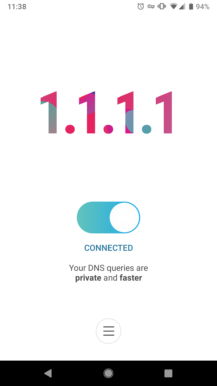 CloudFlare has just released an Android app that makes the process easier. 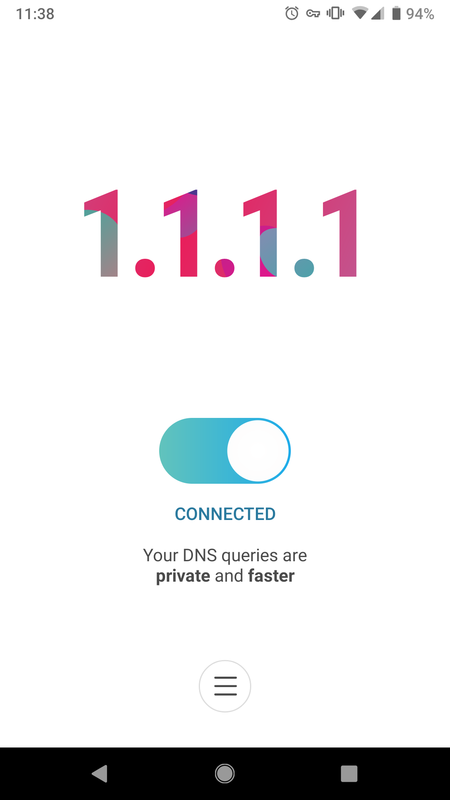 The 1.1.1.1 app re-routes your device's DNS requests through CloudFlare's own servers, but it uses a local VPN server to do so. 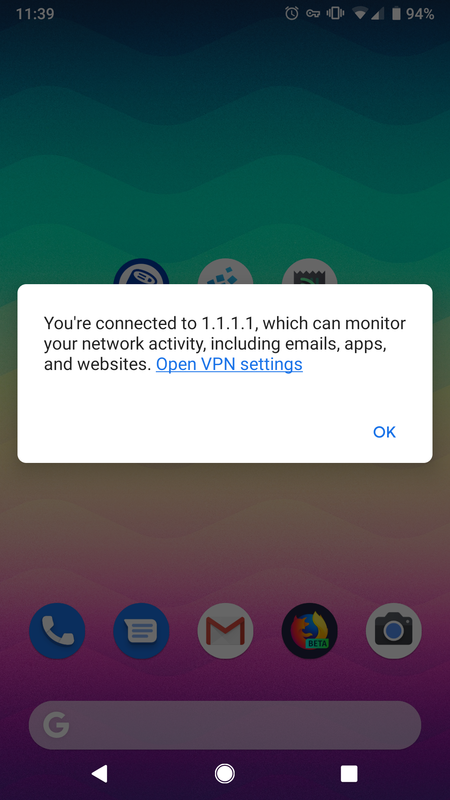 This means you can't use other VPNs at the same time. 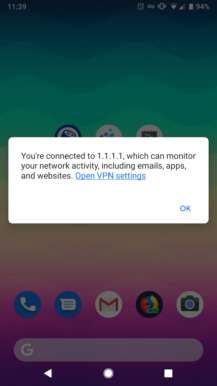 Android 9 Pie allows you to change your system-wide DNS easily, but if you're on an older version of Android (like 99% of the global population), this is a nice alternative. 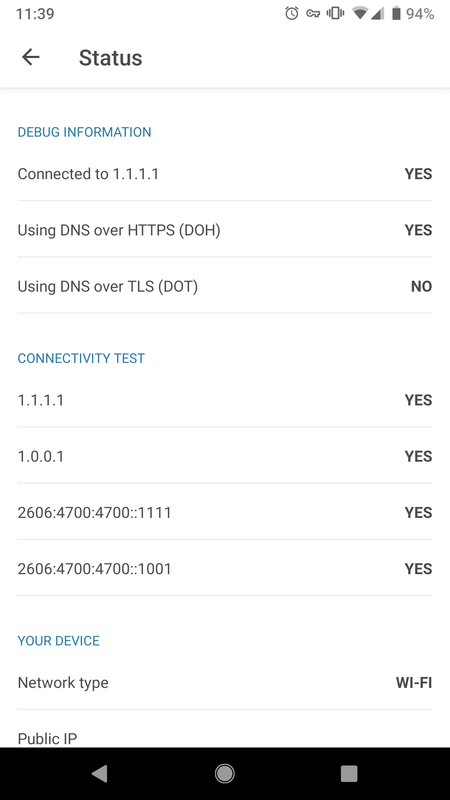 You can download the app from the Play Store below or from APKMirror.